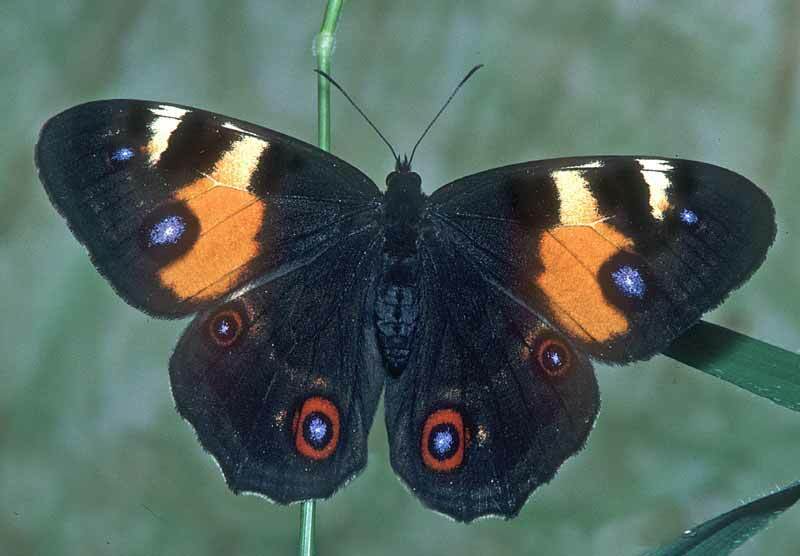 Many butterflies rely on wetland plants to survive. 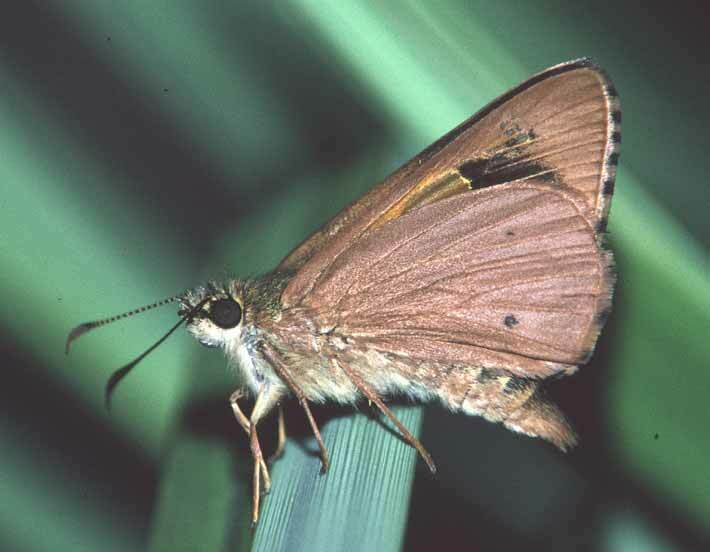 One of the main wetland plants species important to butterflies is Gahnia. It is the food for caterpillars of many of the ‘skipper’ butterflies. 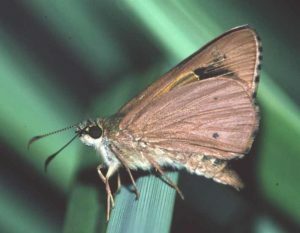 The conservation of our remaining wetlands, or the creation of new wetlands, is essential for the survival of these butterfly species. 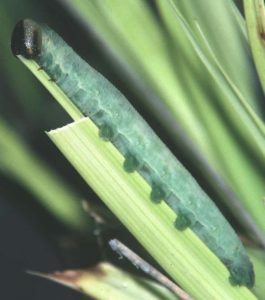 Planting Gahnia in gardens would also help, although some species can grow up to 1.5 metres high. The Swamps of the Fleurieu Peninsula are localised wetlands occurring in high rainfall areas in the local catchment areas of Tookayerta, Hindmarsh, Parawa, Myponga, Yankalilla, Onkparinga, Currency Creek and Finniss. 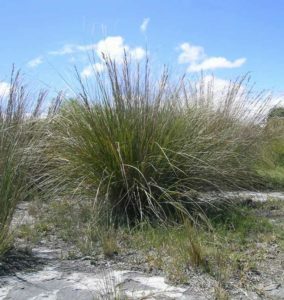 They are densely vegetated and occur adjacent to waterlogged soils around low-lying creeks and flats. The Swamps are typified by their reedy or heathy vegetation growing on peat, silt, peat silt, or black clay soils. The Swamps of the Fleurieu Peninsula are home to a number of plants and animals that are listed as endangered under the EPBC Act, and that are found nowhere else in Australia. Foremost amongst these is the Mount Lofty Ranges Southern Emu-wren. Without protecting the Swamps, these endangered plants and animals will also become extinct in the wild. 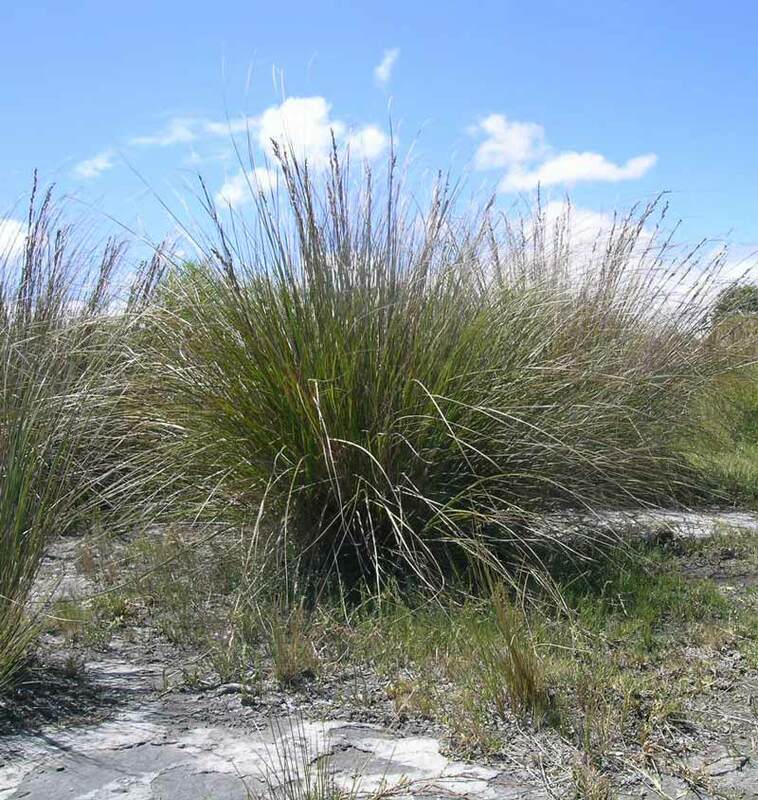 Whilst the Commonwealth assisted in purchasing the largest remaining intact Swamp of the Fleurieu Peninsula, Glenshera Swamp, for inclusion in the National Reserve System, it is still important to conserve as many of the remaining smaller swamps as possible. Many of these Swamps occur on freehold land, and individual landholders are crucial to the Swamps survival. 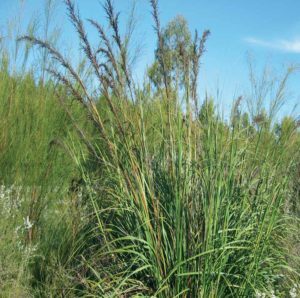 The Mount Lofty Southern Emu-wren Recovery Program has been working extensively with landholders over the past decade to highlight the importance of the Swamps for conserving biodiversity on the Fleurieu Peninsula. 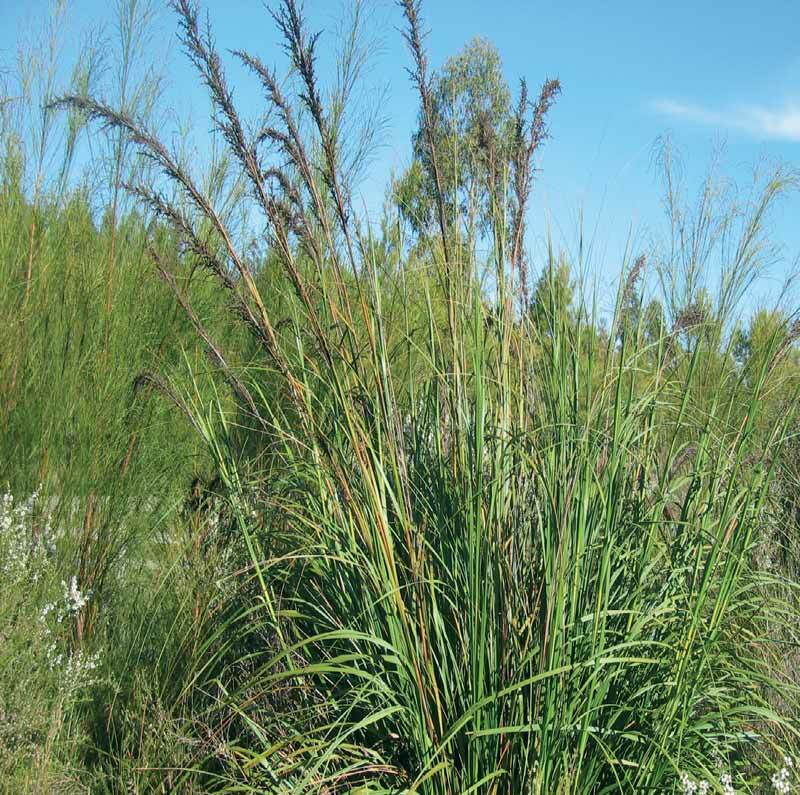 To assist landholders wanting to actively conserve Swamps on their land, the Program has developed guidelines for different management practices currently used by landholders. This is an excellent source of information for individuals looking for ways to protect and maintain the Swamps. If you would like to get involved with any further conservation activities, or simply find out more information, the contact details for the Mount Lofty Ranges Southern Emu-wren Recovery Program are provided at the end of this information sheet.